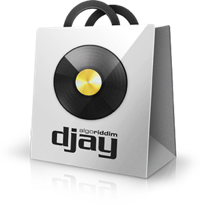 Professional DJ software for Mac. Each license is valid for use on a single computer. Mac OS, Mac, iPad, iPhone, iPod touch, iTunes, iTunes Store, AirPlay, AirPort Express, and Bonjour are trademarks of Apple Inc., registered in the U.S. and other countries. Multi-Touch is a trademark of Apple Inc.